MyMind is part of the Twilio.org program, committed to supporting nonprofit and social good organizations using communications technologies. Learn more about how your nonprofit can utilize communications at Twilio.org. 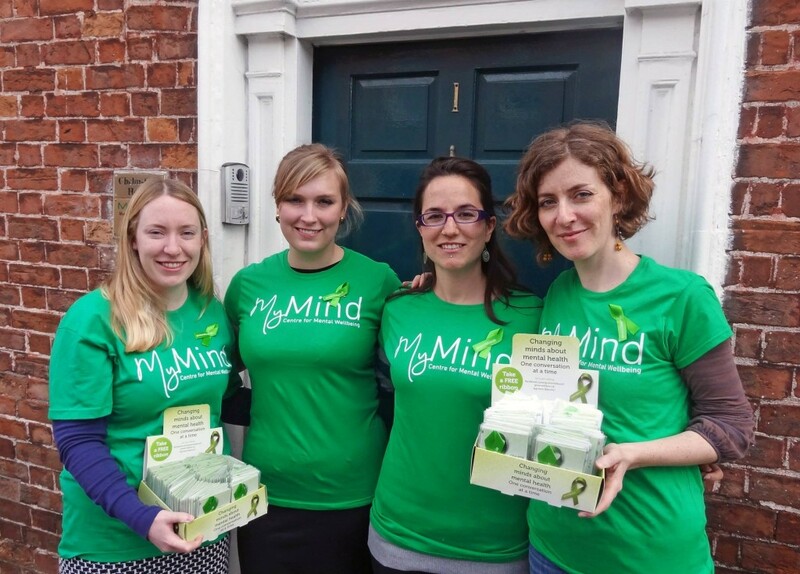 MyMind is a self-referral community providing access to mental health services, headquartered in Dublin, Ireland. Since their founding in 2006, they’ve expanded to three more spaces with a fourth city on its horizon. Their focus is to offer accessible and affordable mental health care for those who need it. As a self-referring organization, users can bypass the normally expensive and challenging referral process. 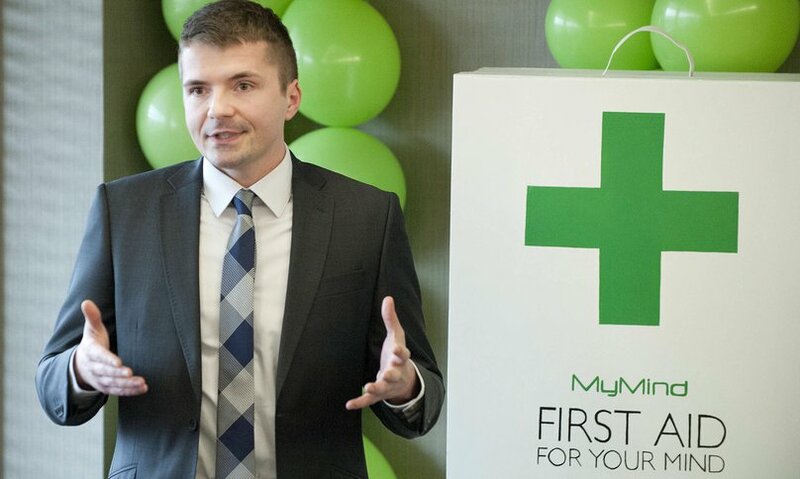 We interviewed Founder and CEO Krystian Fikert to learn more about MyMind, how communications is changing the landscape of mental health services in Ireland, and what’s next for his growing business. What problem were you aiming to solve when you launched MyMind? Was it challenging for people to find mental health services previously? MyMind was set up in response to a big gap we identified in the provision of mental health services in Ireland. People who are suffering from anxiety, stress, depression, addiction, relationship issues, workplace problems or any other issues affecting their mental health can find themselves facing long public sector waiting lists on the one hand, and high costs for private services on the other. We decided to establish MyMind as a community-based mental health service, to make such vital supports available to more people, when they need them. MyMind provides accessible and affordable counselling and psychotherapy, in different languages, through a team of over 100 mental health professionals. We are dedicated to providing early intervention into mental health problems, to help to build people’s resilience and avoid more serious problems developing in the long term, so first appointments are usually offered within 72 hours. One thing to note is we are able to empower clients to book their appointments online or by phone, bypassing the hindering and expensive referral process. As well as face-to-face services, we also provide online support via the MyMind Online platform, as well as a new MyMind at Work programme that provides information and skills workshops to workplaces in order to enhance staff resilience and wellbeing. How do you see technology like Twilio and others changing the mental health services field? Twilio’s cloud communications technology has been invaluable to our ability to grow our positive impact. We operate as a social enterprise, which means that any revenue we make goes back into making mental health supports accessible and affordable to more people. Previously we were using traditional SIP services however we didn’t find this very effective due to hardware problems and high maintenance costs. I went online to identify the best cloud communication solution and decided to go for the OpenVBX platform. Twilio’s cloud phone solutions enable us to ensure we have high quality, cost effective communications with our target client base, facilitating people’s access to mental health services without delay and at an affordable cost, which is what MyMind is all about. How is MyMind using Twilio? What impact have you seen with using communications technologies in your business? Our national, Lo-call number means that people can call us from all over the country at an affordable rate and then be directed to one of our physical centres, access information or be referred to appropriate services for them. Twilio technology is therefore actively supporting us to expand our reach and increase our positive impact on people’s mental health in Ireland. Currently we are providing over 1,000 appointments to people per month, and this number keeps growing. What is coming next for MyMind? We now have two centres in Dublin, one in Cork, and we have recently opened a new centre in Limerick City. We are currently looking to identify premises in Galway where we hope to open our doors next year. We’re very excited about the continued expansion of our unique model for mental health service provision and we’re always on the lookout for people with technology know-how to help us to maximise our positive impact. If any of the programmers at Twilio are interested in donating some of their time and skills to help us develop our platforms, we would be delighted to discuss opportunities with you. Contact us on hq@mymind.org for more information.